Tell the world what you can fix! Things break all the time, and it's up to the hard-working men and women of the repair world to get our cars, computers, gadgets and other items up and running again. 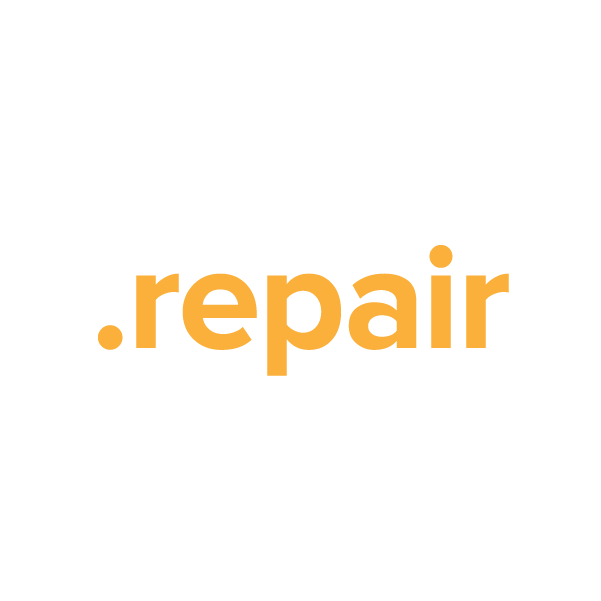 To increase visibility and make it easier for users to find the right repair people for the job, the .repair top-level domain provides an online hub for the whole industry. Register your own .repair domain name through Namecheap, and we'll include dynamic DNS support, URL and email forwarding, WhoisGuard privacy protection and more, absolutely free. Our service team is the best in the industry, and they're ready to answer your questions now. Register today.